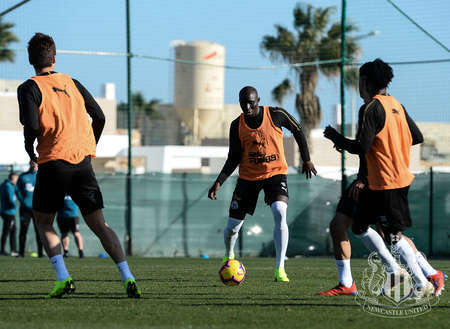 The second day of Newcastle United's Spanish training camp saw Jonjo Shelvey step up his return from a thigh injury. 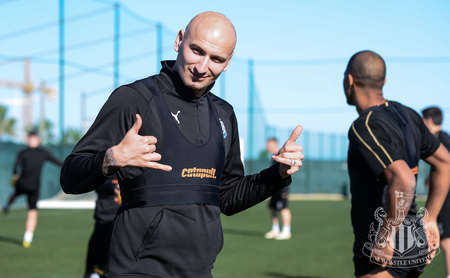 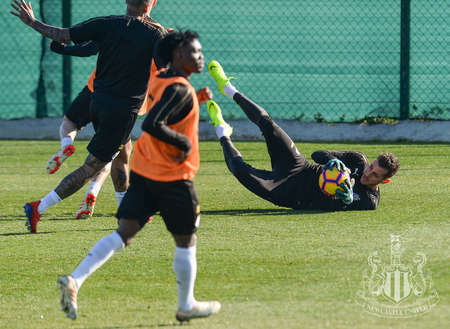 Midfield ace Shelvey joined in with some of Wednesday morning's session and it is hoped he will continue to edge nearer to a return to action over the next few days - although he won't be involved in Saturday's friendly against CSKA Moscow. 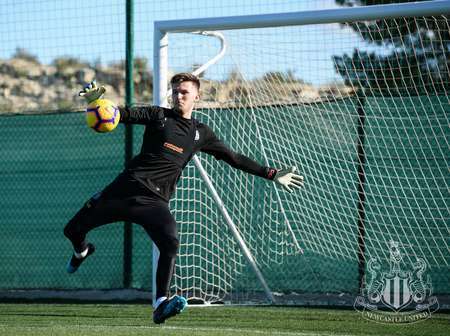 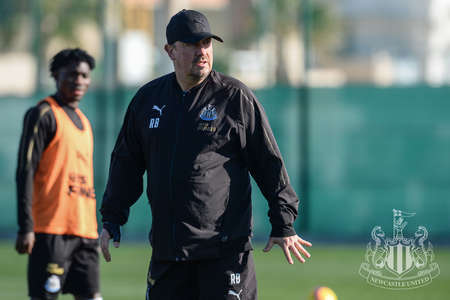 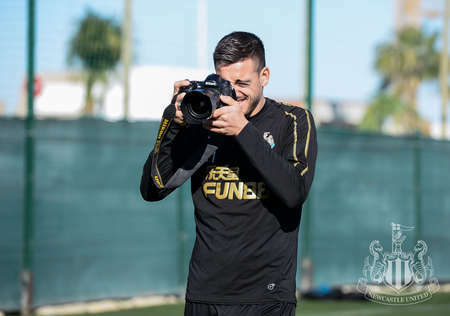 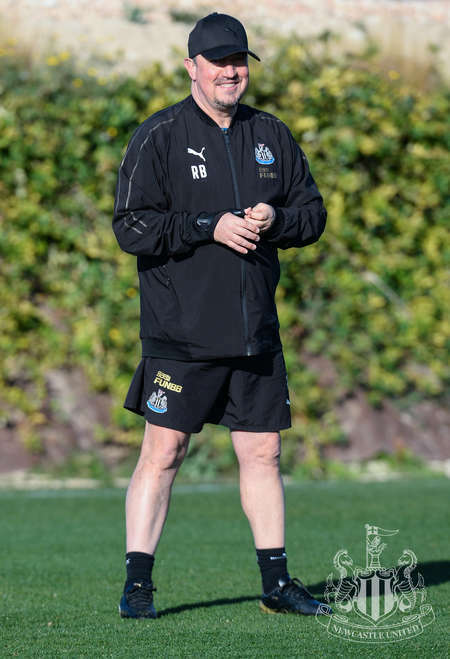 And with the likes of Paul Dummett, Ki Sung-yueng and Yoshinori Muto now back in contention, and new signings Miguel Almirón and Antonio Barreca settling in more every day, Rafa Benítez will be looking for every player to impress before the team head back to the UK ahead of their next Premier League game, against Huddersfield Town. 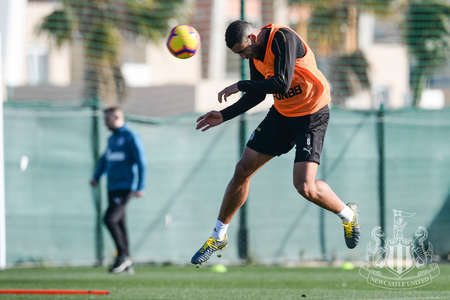 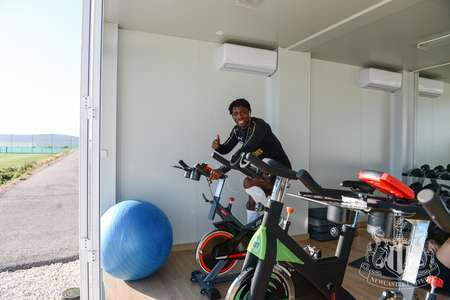 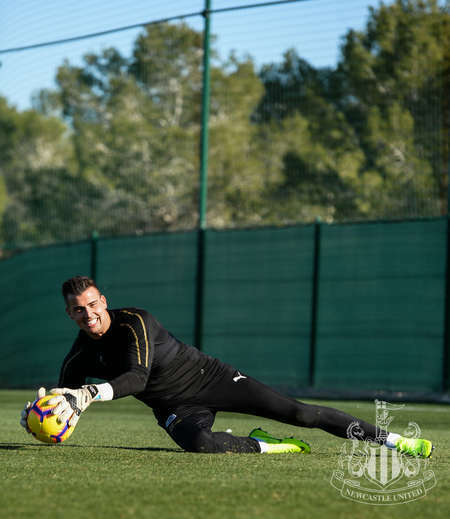 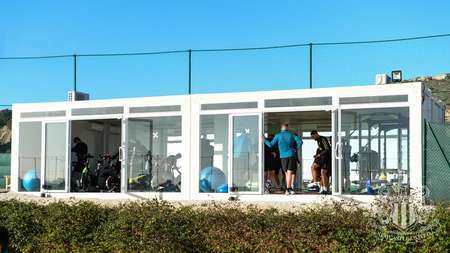 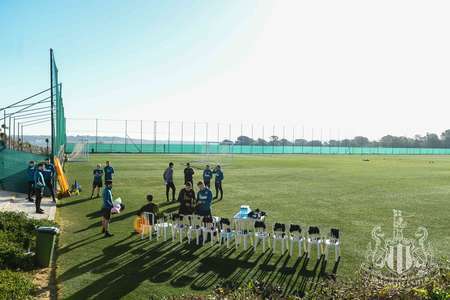 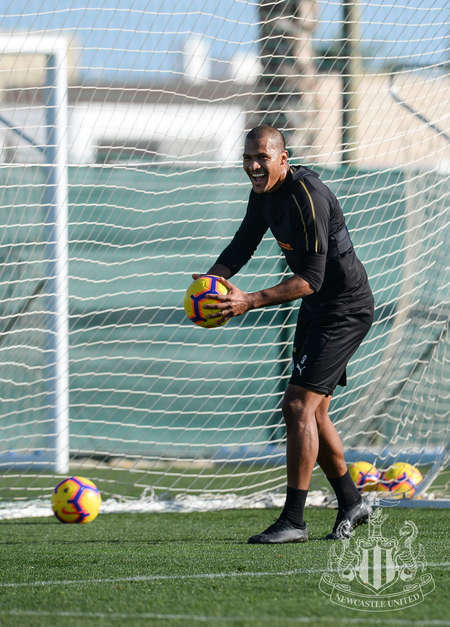 Serena Taylor brought nufc.co.uk this gallery from United's base in Alicante.